By John Willis	| September 17, 2017	| Comments Off on The Nash in October – 5th Anniversary Celebration! 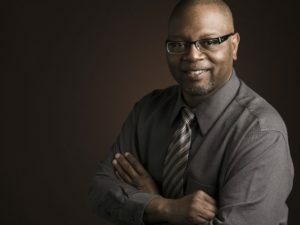 Thanks to Dave Kaufman at allaboutjazz.com for this wonderful article and slide show celebrating the jazz community in Phoenix! 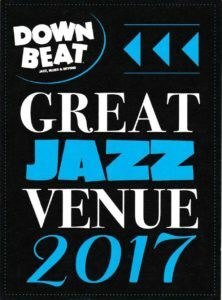 Downbeat Magazine, has recognized The Nash as one of the Best Jazz Venues for 2017. 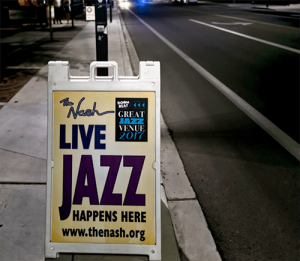 Since 1934, this highly respected publication has featured top jazz artists, recordings, venues and news from the field This is the 4th consecutive year The Nash has been recognized with this honor.